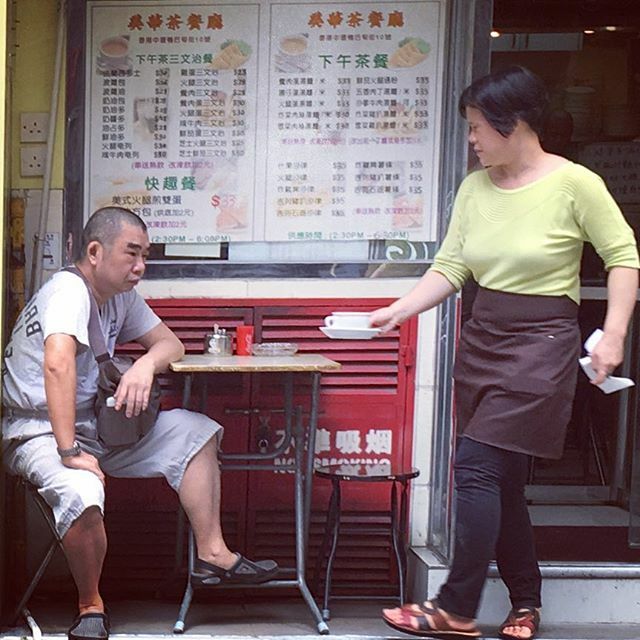 Alfresco dining at the neighbourhood Char Chan Tang. Just another day in Hong Kong. This entry was posted in Instagram and tagged aberdeenstreet, charchantang, streetlife, tea. Bookmark the permalink.